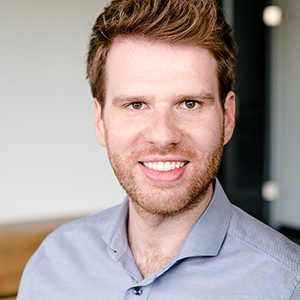 Theo is Marketing Manager at FactWorks, an international market research and analytics company based in Berlin and San Mateo. In his role he is actively driving innovative research approaches e.g., on the trend of audio and its potential for market research applications. The studied Communication and Media Scientist joined FactWorks 2 years ago.